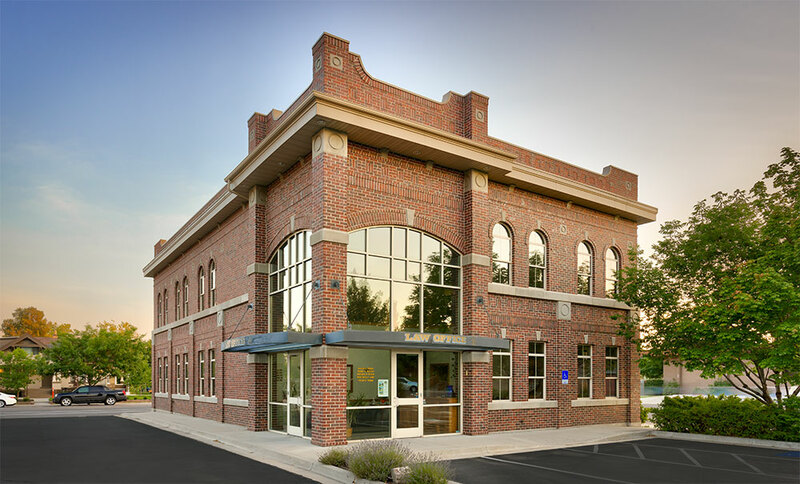 The design of a new office building for Young, Kester, Petro, a Provo, Utah law firm, posed an interesting and unique challenge. 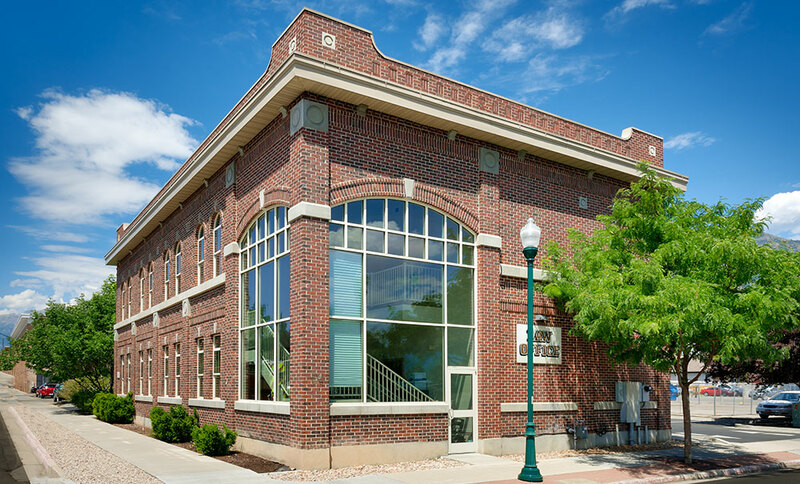 The site selected for the project, located at 300 West and 100 South in the historic district of Provo, was within blocks of some of the best examples of Utah County turn-of-the-century architecture. 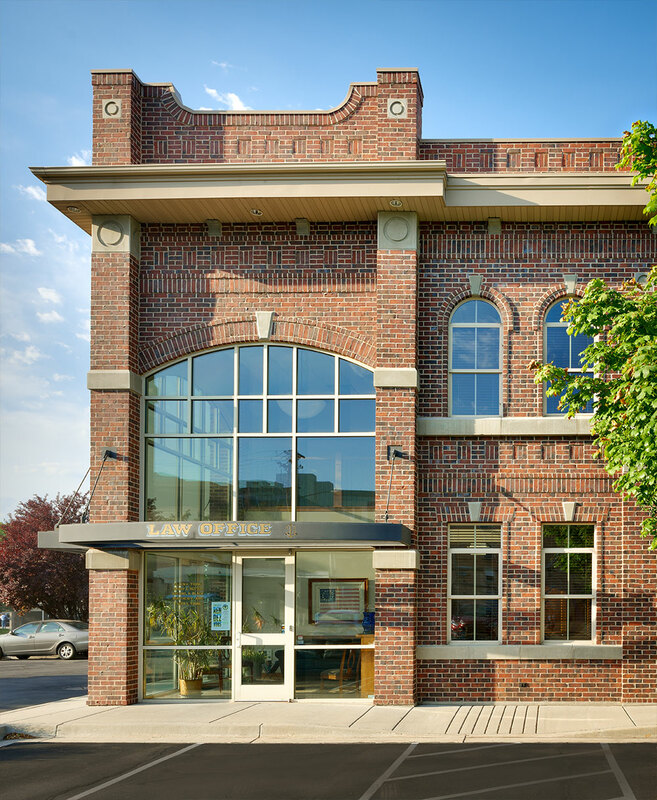 Sensitive to this context, the owners directed Curtis Miner Architecture (CMA) to design a building to reflect and reinforce the historic nature of the area. 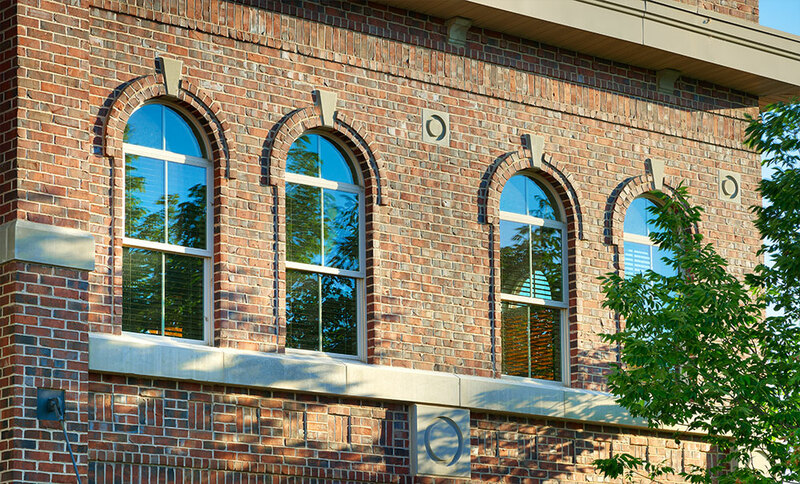 After an in-depth study of the historic buildings in the area and historic construction methods, CMA designed a building that utilizes historic masonry details, window details, and building massing while still conveying a subtle contemporary flair.